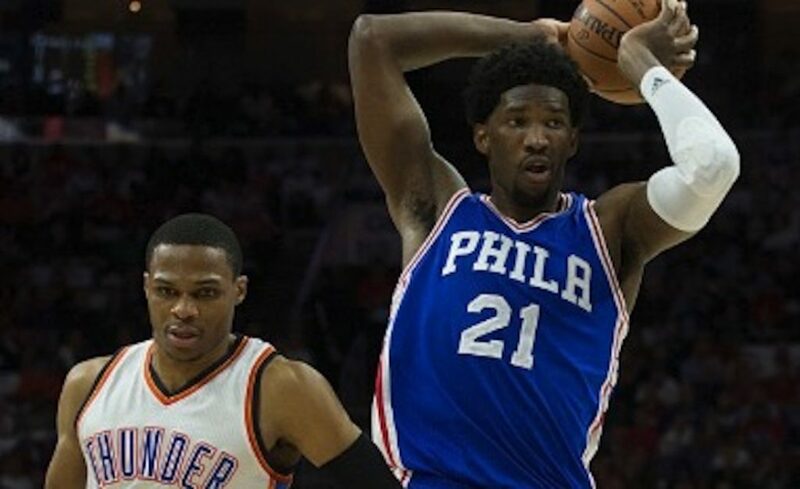 Joel Embiid and Russell Westbrook do not like each other. That is no secret. Both all-stars will have to put that hatred aside for at least one night, however, as they were both selected to play for Giannis Antetokounmpo’s team at the upcoming All-Star Game in Charlotte. I’m sure Embiid and Westbrook will find a way to get along once they’re on the court together, but until then, the Embiid appears content to continue this feud over social media. That’s not the reaction of a man who seems pleased about the prospects of playing alongside the 2015 and 2016 NBA MVP.